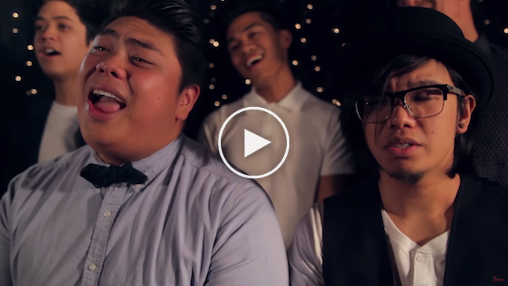 The Filharmonic Spotlight - A Cappella Live! 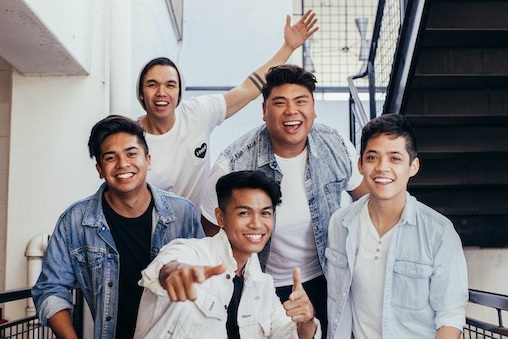 Mixing stunning vocals, original choreography, boyish charm, and a touch of ‘90s nostalgia, The Filharmonic has previously been named America’s #1 college booked entertainment group. Fresh off a successful international tour, the group is gearing up for a coast-to-coast run with A Cappella Live! in Spring 2020. 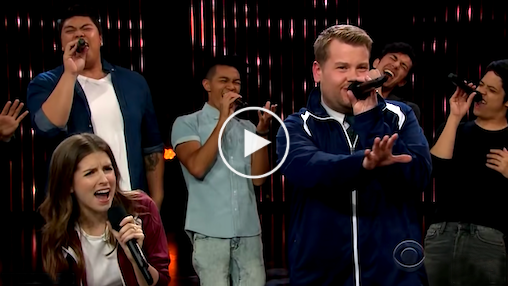 You might recognize this charming quintet of young Filipino Americans from their special guest feature in Pitch Perfect 2, their semi-final placing on NBC’s The Sing-Off, or their frequent appearances on The Late Late Show with James Corden. Don’t miss them in A Cappella Live!, and check out the videos below for a taste of what The Filharmonic will bring to the stage next year. The Filharmonic in A Cappella Live! is on tour Spring 2020. Limited routed dates still available.